Oh, the chocolate—it will cure what ails you! 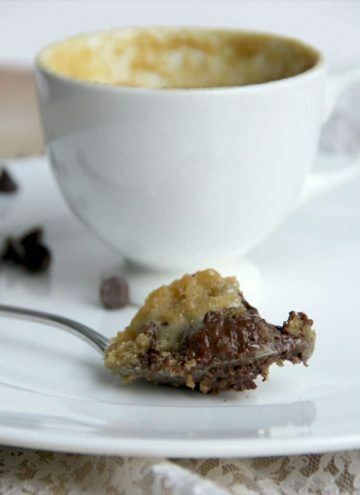 Here you'll find our delectable collection of chocolate recipes, from the Southern favorite Chocolate Chess Pie to the best Chocolate Chip Muffin recipe. 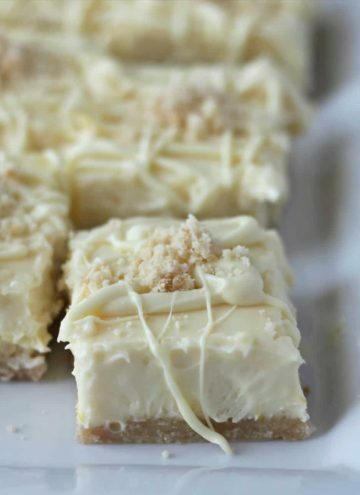 Looking for an impressive dessert for a party? 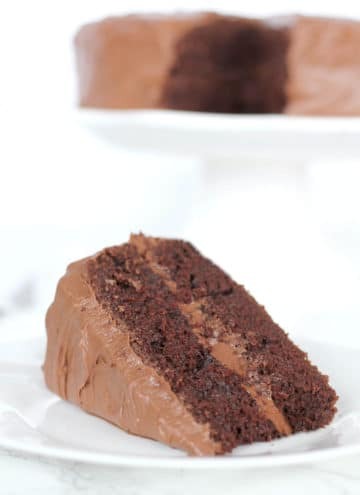 Try the amazing Hershey's Chocolate Cake or the Peanut Butter Pound Cake with Chocolate Glaze and Peanut Butter Cups. 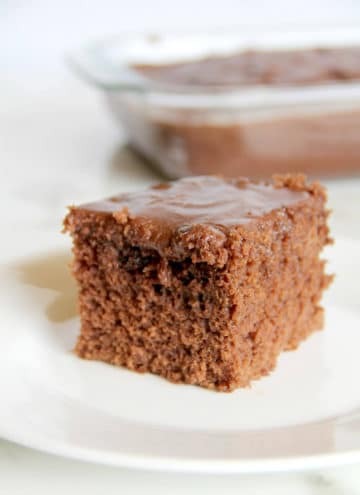 Browse awesome chocolate small bites, party recipes, and fabulous chocolate cakes that are perfect for any occasion. 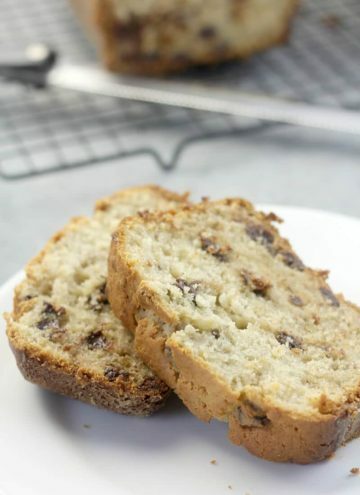 Full of flavor and ready to share—we have dozens of recipes to choose from! Looking for chocolate creations to use as gifts? Check out the English Butter Toffee or the Easy Brownies—those are SO easy and impressive as gifts! And for our go-to party recipes, try the Chocolate Sheet Cake or the Old-fashioned Fudge Pie, a couple of traditional Southern favorites! 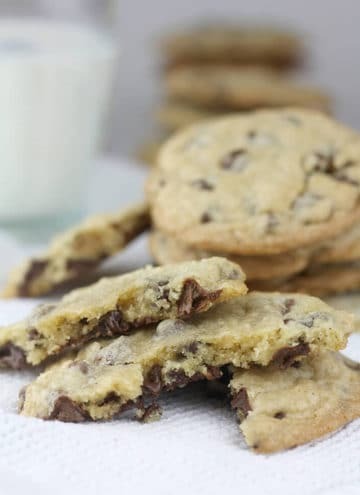 From Chocolate Chip Cookie Pie to Chocolate Pizza to the best Chocolate Chip Banana Bread recipe, you'll find the perfect chocolate recipe to share with friends and family and have them coming back for seconds and thirds! Fudge Pie – Easy and Amazing! 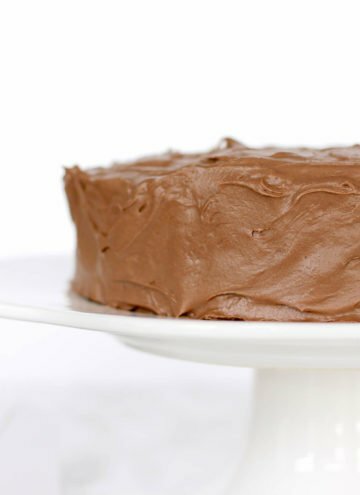 Chocolate Coca-Cola Cake: Old-fashioned Chocolate Goodness! 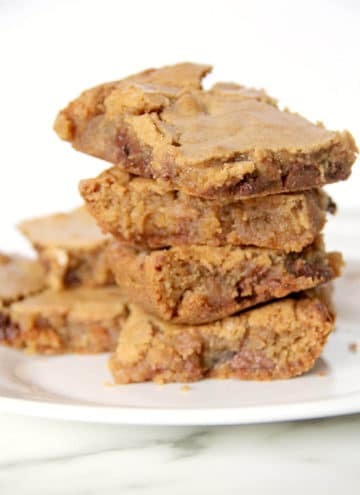 Blondies Recipe — Simple and Foolproof!